In an interesting turn of events, the Reserve Bank of India has approached the Delhi High Court on Wednesday seeking to be heard independently in Tata Sons vs NTT Docomo case, where the latter has sought implementation of a $1.2-billion arbitral award that it had won against the Tata Group. The RBI has requested the Delhi High Court to file an intervention application to explain its position on the international arbitration award that went against Tata Sons. Reports said that NTT DoCoMo opposed the RBI’s representation in the matter. Both the RBI and the Japanese have now been asked by the Delhi High Court to file their stances in writing and adjourned the matter to December 1. RBI is expected to file an application explaining why foreign currency regulation comprises national policy and why exceptions on the fair price regulation on share sale cannot be afforded, media reports said. 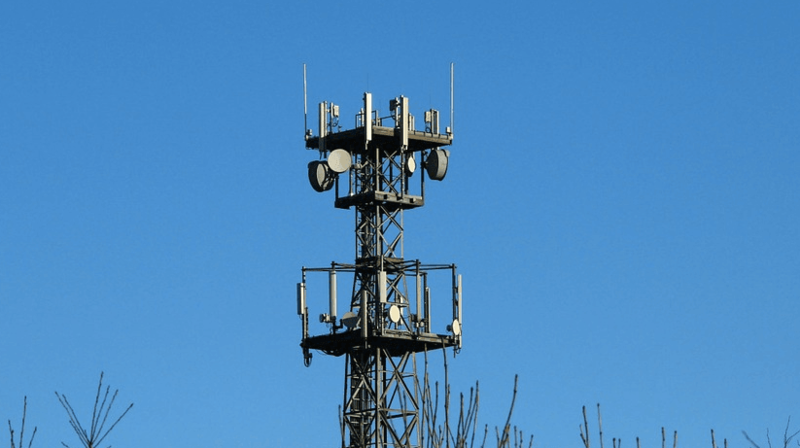 The London Court of International Arbitration (LCIA) had made the award in favour of Docomo for Tata’s alleged breach of an agreement over their telecom joint venture (JV), Tata Teleservices Ltd (TTSL). In November 2009, Docomo had acquired 26.5 per cent stake in TTSL for about Rs 12,740 crore. The two had also agreed that in case Docomo exits the venture within five years, it will be paid a minimum 50 per cent of the acquisition price. Under the shareholding agreement between the two, Tata was obligated to find a buyer for Docomo’s shares in TTSL if the Japanese company exited, the condition the Indian company is alleged to have breached. As per Tata, when it asked for RBI’s approval for payment of the damages, the central bank of the country had said the option was not valid and any payment would have to be made at fair market value. Docomo had then moved Delhi High Court for enforcement of the award. Sooner that Tata gives up the license and throws in the towel, the better it will be for India. All along, Tata has been providing good services in CDMA which, for reasons best known to it, we’re restricted to Tata to Tata calling uses by cab drivers and few corporate. Then Docomo came along and grand schemes like 1p/sec followed which helped it get into the market. Why didn’t make leadership follow. Guess that. Always remain a well guarded secret. Rip, Tata Docomo, the end of a partnership is near. It is better for INDIA.